Bethlehem is situated on the West Bank and is occupied by Israel, which can be seen by the presence of young Israelian soldiers armed with machine guns. The city can be reached by passing checkpoints and by command posts manned by military, and is separated from Israel by an 8 meter high wall. This is where we went to give an International Attitudinal Healing Facilitator training. It goes without saying that this is an area where the AH principles can be practiced in depth. Duality seems to push itself upon in all its enormity. It is the place to really practice a non judgmental attitude. Bethlehem harbors a peculiar contrast. As birthplace of Jesus it holds the promise of the presence of love. And yet, to get there all sorts of obstacles have to be overcome, having to do with being situated on the West Bank. Moreover, Jerusalem, only 5 miles from Bethlehem, is inaccessible for most Palestinians who inhabit Bethlehem, because they do not have a permit to pass the checkpoint. 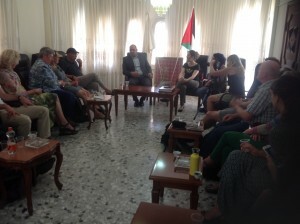 Besides 11 Dutch participants there were also 2 Palestinians, a German woman who lives with her Israelian partner in Israel and an Irish woman living in the USA. The training was given by Els Thissen, assisted by Emilia van Leent and Anja van Aarle. Attitudinal Healing (AH) is all about healing your inner attitude. It offers that opportunity by focusing on the 12 AH principles, that emanate from A Course In Miracles. In AH-groups we remind each other that we are whole by listening en sharing without judgments. The 12 principles an 10 guidelines were thoroughly investigated. All along the questions were asked: What do these principles really mean to you in your daily life? How is that when walking around here? Which principles are helpful, or invite you to practice inner peace? 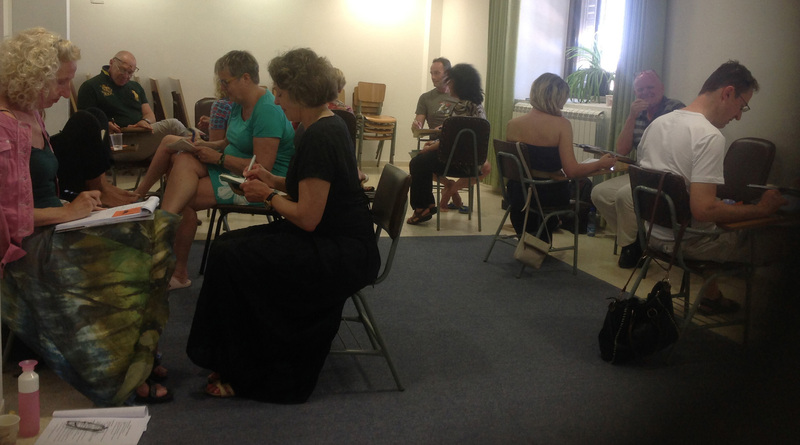 The overall focus of this training was AH Principle 8: ‘We can choose and direct ourselves to be peaceful inside regardless of what is happening outside’, together with Principle 1: ‘The essence of our being is love’. The input by the local participants was highly appreciated. It gave immediate notion of the daily consequences of living with an occupational army, a wall built through the city, administrational intricacies, shortage of water, Israelian settlements in occupied areas and other restrictions. The challenge in this training was to choose time and again for being ‘happy’ rather than ‘right’, for love rather than fear. To stay away from judgments and to keep the focus on love, and view the actual situation with that intention. Everyone faced this particular invitation in his or her own time. 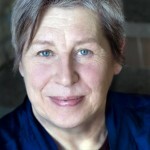 The Irish participant, who was to make a documentary on AH and spiritual leadership, arrived at the convent without luggage: she only had her passport and wallet. All the rest, phone, I-Pad and camera’s included, was confiscated by air company El-Al in Frankfurt, Germany for a thorough check up. She received all of her stuff back – in three stages – after several days. 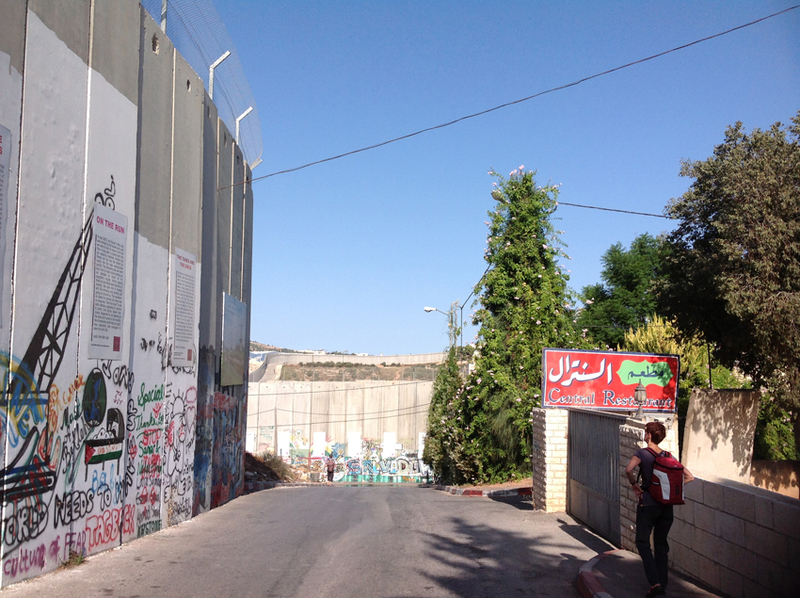 The consequences of the wall were made plain then: El-Al staff brought the gear up to the checkpoint and not to Bethlehem. 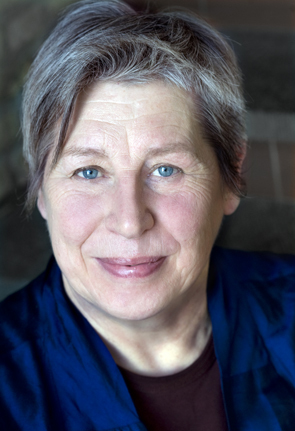 The same went for the cab she took from the airport in Tel Aviv: it could or would not go past the wall, so she had to change to a cab in Bethlehem. 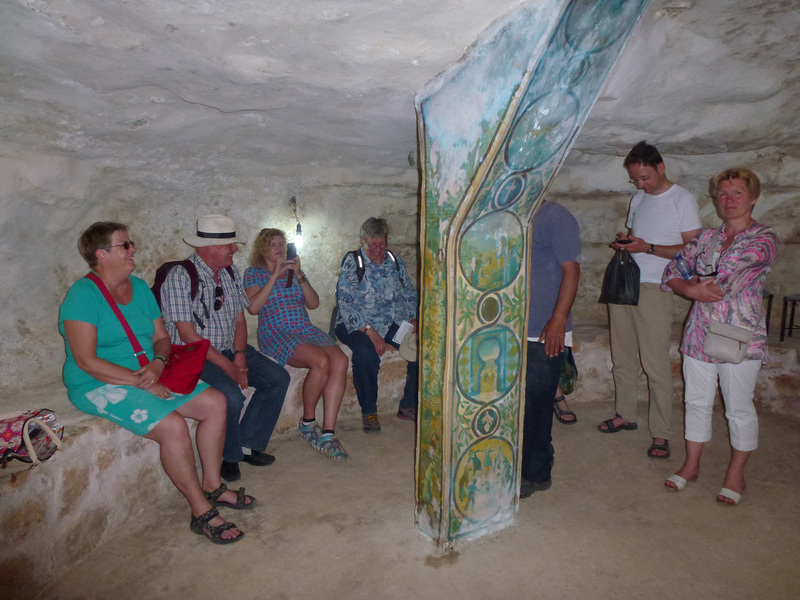 We also made a number of excursions in the region, organized with the help of Janny van Heerbeek, Sjaak Kuijer and Anja van Aarle: to remarkable places in the environment. Mostly it concerned places where local tension was obvious, and of course we visited places that spoke to us history wise. Guided by Toine van Teeffelen we took a tour by the wall. He’s been living in Bethlehem for years and has excellent knowledge of the local situation. He took us to a refugee camp for expelled Palestinians, in existence since 1948: the Aida camp. Originally they lived in tents, nowadays their housing consists of tightly built small houses. We also glanced over the 8-meter high wall from the roof of one of those houses. We were informed about the Israelian settlement politics while watching Palestinian kids throwing stones and Israelian soldiers emerging from huge sliding doors to keep them at bay. A while later we passed another sliding door in that same wall where we noticed the remnants of stones that had been thrown and a teargas shell. We also passed the Checkpoint between Bethlehem and Jerusalem by foot: for most Palestinians this is virtually impossible, except when they are in the possession of a special permit, which is seldom granted. There are 20-year old Palestinians that have never visited Jerusalem. In Jerusalem we visited the Wailing Wall, the old Arabic quarters, and the garden of Gethsemane. We walked through a very crowded souk (market) and walked together with tourists from all over the world. Hebron is situated approximately 8 miles from the south of Bethlehem, and is now an Arab city where also Israelian settlers live. Over the market street you can see a strong iron fence work because the settlers tend to throw all sorts of things out of the windows, including chairs and a refrigerator. Hebron harbors a mosque and synagogue in the same building. Separated by armed military, sentries and checkpoint, both in mosque and synagogue the same patriarch, Abraham, is being worshipped. In this city Jews and Muslims have had clashes for years. We visited the Holy Child School, so called because they want to recognize the holiness in every child. This is a place where children who suffer from learning disabilities and trauma experienced from living on the West Bank, are being cared for and educated. The parents are involved. There are women’s groups that discuss daily obstacles and the raising of children. They benefit from their meetings, and now men have asked for their own group, which started recently. What happens in these groups is very similar to AH groups. 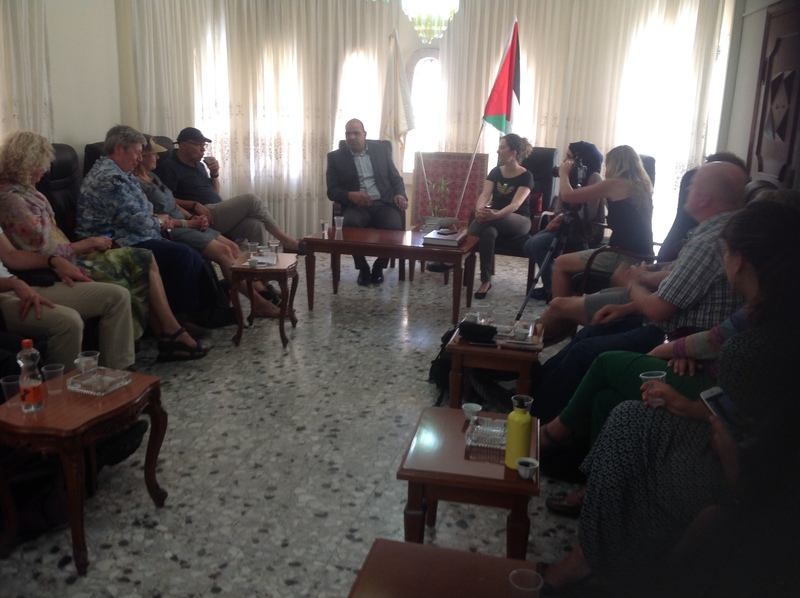 The visit to the deputy mayor of Bethlehem showed us something of the issues on governmental level this city deals with as an occupied region. Unfortunately the mayor, Vera Baboun, could not receive us due to her visit to Rome at this time. 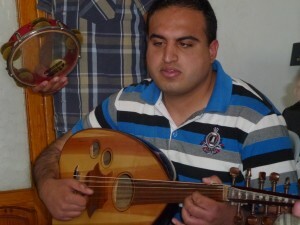 At VACA, which is an after school care center for both Christian and Muslim kids and youth, with the aim of focusing on art and culture, some youth and the music teacher performed for us. Through fund raising in the Netherlands instruments could be purchased for blind and visually impaired musicians, which enables them to maintain themselves. Tent of Nations is the name of a farm belonging to the Nassar family. They want to keep on farming on what has been their property for many generations. It is situated on top of a hill, and the Israelian authorities are striving to get it into possession so they can build a settlement here. The mantra of the Nassar family is: ‘We refuse to be enemies.’ They are not allowed building permits, water or electricity. They solve it by living in quarters underground, installing rainwater basins and positioning sun collectors. Excursions came to an end by a desert walk from a Greek Orthodox Monastery to Jericho. 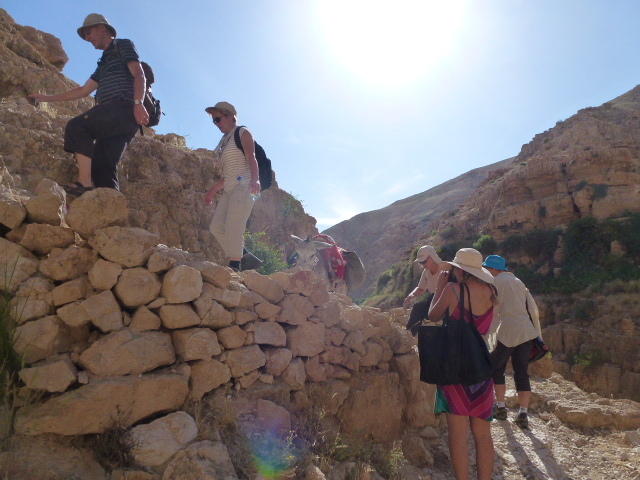 All sorts of experiences concerning severe heat, falling rocks, tripping over rolling stones appeared to dissolve into nothing – as a result of waling in complete silence. That is how stories end when they are not given attention. In the training fears and judgments that might have come up during the excursions were named and dismantled, and again the focus would be guided towards both Principles nr. 1 and 8. 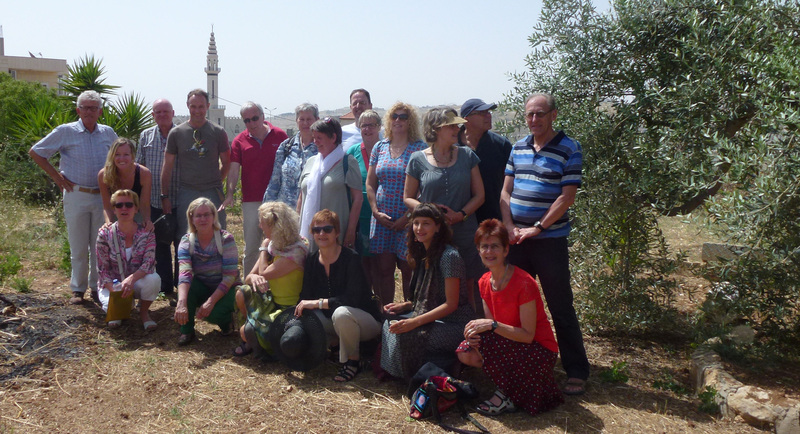 The hospitable Caritas Betharram Center, locally known as Carmel Convent, was our location for both training and lodging in lively Bethlehem. 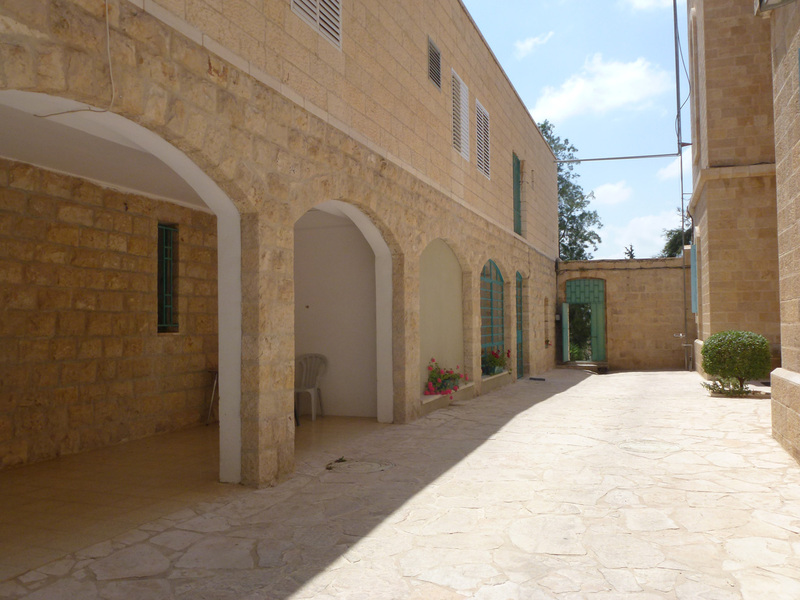 This convent, occupied by nuns and monks, offers a generous accommodation for those who want to spend time in Bethlehem for religious, spiritual or peace reasons. Coming back from excursions we truly enjoyed the oasis of peace and quiet at this location. If there is something you would like to do for the people here, Palestinians and Israeli’s alike, then take them into your heart -without any judgment- and trust them completely.